Provide comfort for the family of Sue Salazar with a meaningful gesture of sympathy. 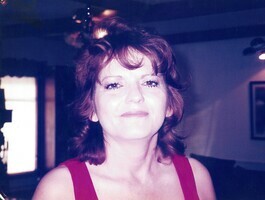 Sue Carol Salazar age 72 of Burleson,TX, went to be with the Lord on Thursday March 21st, 2019. She was surrounded by family and friends and passed peacefully after a long brave battle with cancer. She fought til the end! Her work consist of real estate, social worker, and substitute teaching. She is preceded in death by her parents Jimmy & Mary Salazar of Ft Worth, TX, her sister Patsy Lynn Sherer of Burleson,TX, her brothers Gary Salazar and Richard Salazar of Ft Worth, TX and her beloved son Dennis Michael Sager Jr. of Ft Worth,TX. Michael & Tiffany Davis and their two sons Gideon & Gage of Burleson,TX. Her daughters family, Larell & Annette Nielsen and their three children Abbey, Bella & Nathan of Burleson,TX. Her sisters: Nancy & Rudy Moreno of Burleson,TX, Rose Mary Coder of Arlington, TX, Mary Bryant of Ft Worth. Her brothers: Jimmy David Salazar of Arlington,TX and Joseph & Suzie Salazar of Mansfield, TX. She also leaves behind many nieces, nephews, cousins, aunts and uncles! 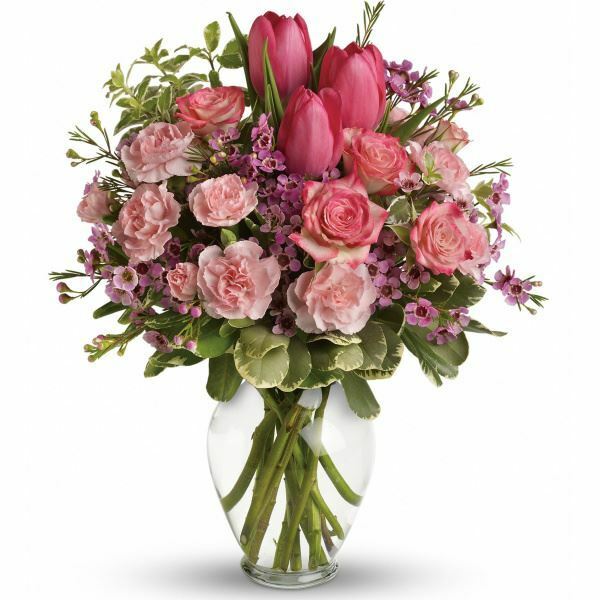 To send flowers in memory of Sue Carol Salazar, please visit our Heartfelt Sympathies Store. Sallie Stokes sent flowers to the family of Sue Carol Salazar. Sallie Stokes purchased flowers for the family of Sue Salazar.